Open defecation is vastly prevalent due to lack of awareness on sanitation and hygiene and absence of sanitation facilities. Low level of education and high school dropout rates are very common among Tribal children. Thane district where the project is located is homeland of five different tribal communities: Thakar (or Thakur), Katkari, Kokna, Koliand Warli. 14.74% or about 1.2 million of the Thane district’s total population is tribal. There are three Talukas(Administrative Blocks) where the tribals account for more than 90% of the population and there are three other Talukas where they are more than 50% of the population. The existence of hunger and malnutrition among the tribal children in the district has always been there for several years, mainly because of the large scale deforestation, shifting of the tribal habitats, chronic poverty among them, traditional beliefs, customs, superstitious practices, etc. combined with high level of illiteracy, poor infrastrure. Karunya Trust implements sanitation and community development interventions for tribal communities of Thane district since 2010 to address their sanitation and community development needs. The intervention also facilitated change in knowledge, attitude and practices of target community towards health, hygiene to curtail the practice of open defecation in the target communities. 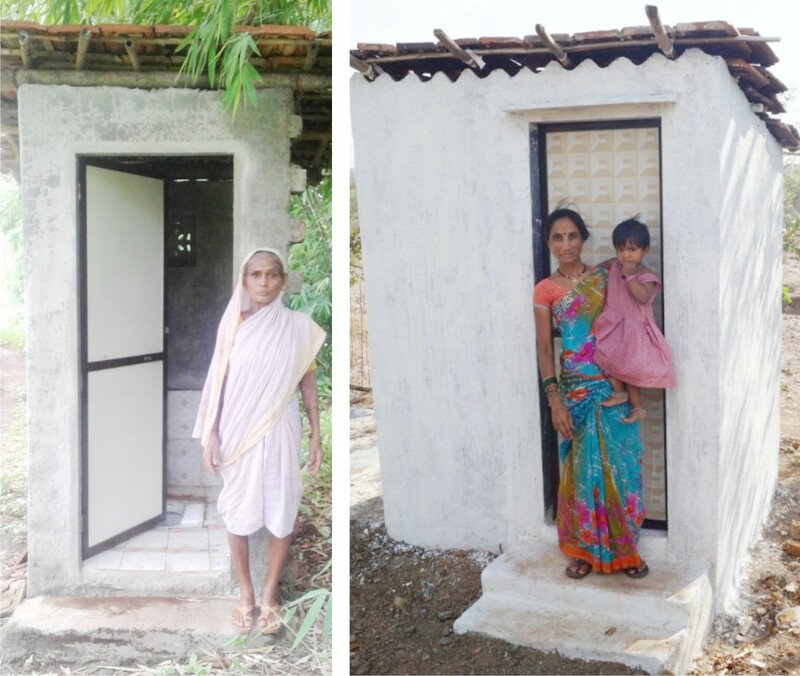 Achievement: in a span of two years Karunya Trust could provide sanitation units to 330 familes in 8 villages of Kalyan and Ambernath Taluka in Thane District.